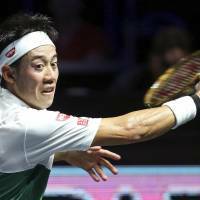 METZ, FRANCE - Kei Nishikori set himself up for a semifinal clash with qualifier Matthias Bachinger of Germany after a hard-fought 6-3, 4-6, 6-4 quarterfinal victory at the Moselle Open on Friday. The top-seeded Nishikori easily won the first set but had to fight through the next two against fifth seed Nikoloz Basilashvili, who in July won his maiden title at the German Championships in Hamburg, to complete the match in 2 hours and 6 minutes. 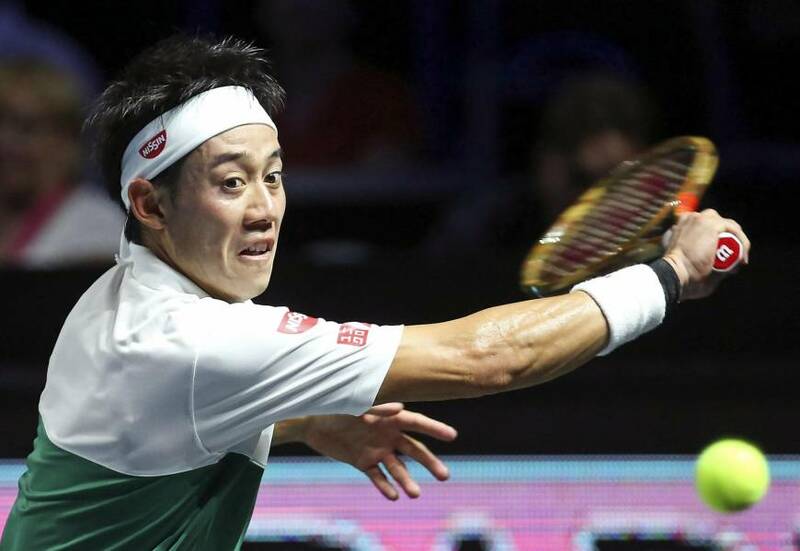 “The first set was perfect, I couldn’t have played better,” Nishikori said.